We have one more month left in the year 2016, and no matter which way you spin it, this was a year of change for me and my family. The biggest change I have ever experienced happened in the year 2016. Today is that changes half birthday. Really, I’m just trying to figure out how the last six months went by so quickly, how so much has changed in such a short amount of time. How my whole worldview could have shifted? How the old me and the mom-me have melded and become one person that I am really proud to be? If I go back to a few months before he was born, I remember how scared I was and how I didn’t know if I was going to be able to make this mom life a reality for me. Poopy diapers? Teething? Colic? What if he didn’t like me? What if everything felt weird? What if, most importantly, I lost myself and became just a mom (not that that is anything to scoff at, but it was something that I was afraid of)? I had this image in my head of who I was becoming because of all the things that I knew I would have to give up: personal space, free time, and obviously all the things I enjoy like reading, writing, running, exercise, cleaning. With the welcoming of Oliver I thought that my house would be destroyed and full of toys and that I would never be able to organize again. Now, six months later, I realize that for everything I gave up, I gained so much more. And in reality I didn’t give up too much, I just shifted some things around. Something that was once so scary has become one of the best parts of my life. I think part of that change in perspective came with the fact that I learned that things would be different, but my world would not stop spinning. Oliver is here and he is a wonderful addition, but he didn’t knock my earth off of its axis. He just made it spin a little bit faster. Today, on his half birthday, as a new month is about to begin and a six month birthday is being celebrated, I wanted to take a chance to remind myself to embrace the changes in my life. I want to make the last month of 2016 one of the best months. 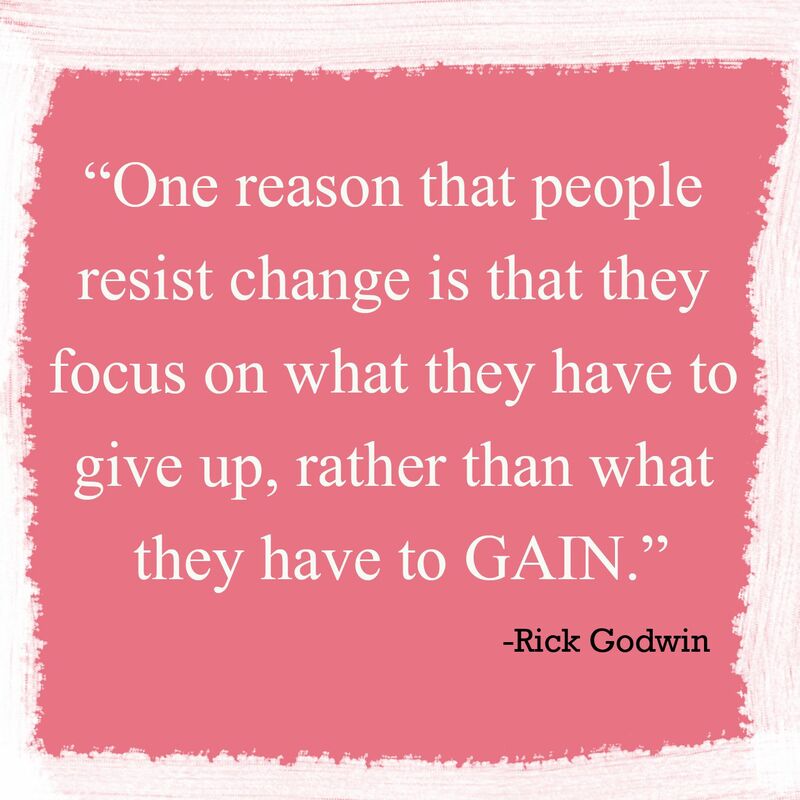 I want to remember to focus on what I will gain when changes come my way.